Last edited by benhill1982 on 14 Nov 2018, 18:29, edited 1 time in total. I’m in Warragul, Vic. Can drop it off through Melbourne also. 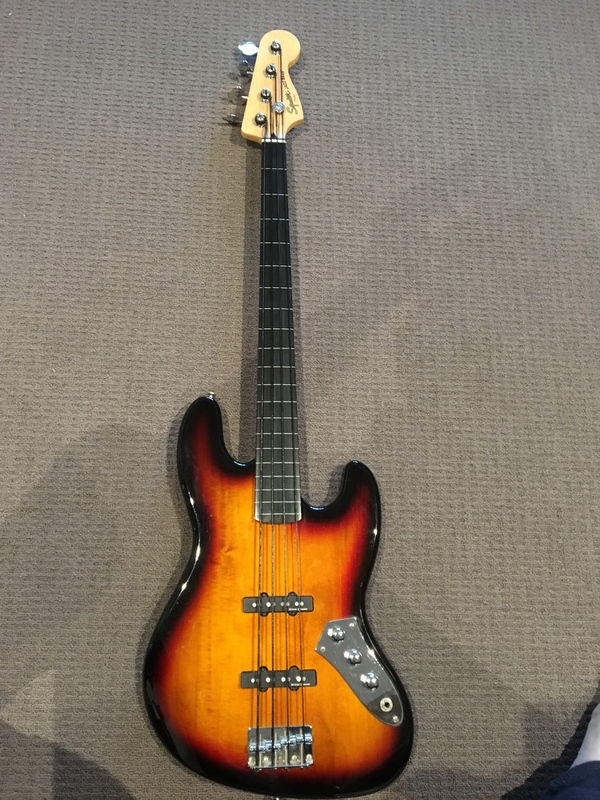 interested in the bass, am in country Victoria. Will PM you. No worries - I haven’t had a pm come through?